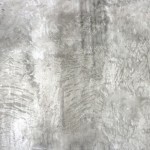 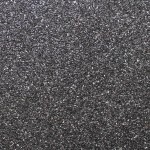 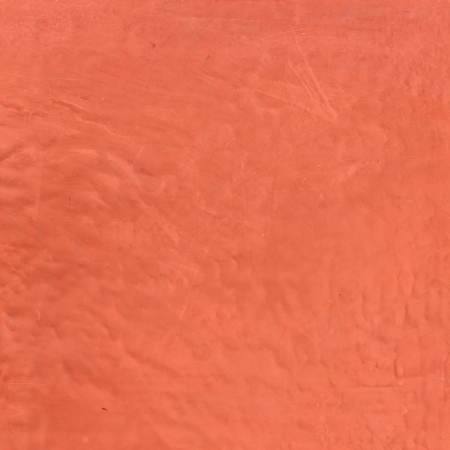 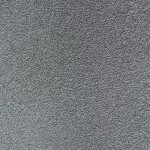 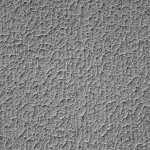 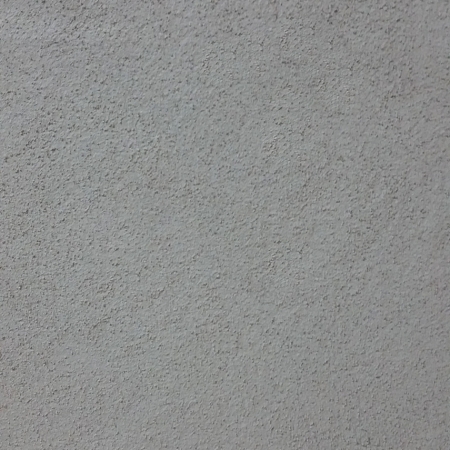 Unitex® Applied Texture Finishes are acrylic bound textured coatings designed for decorating interior and exterior walls. 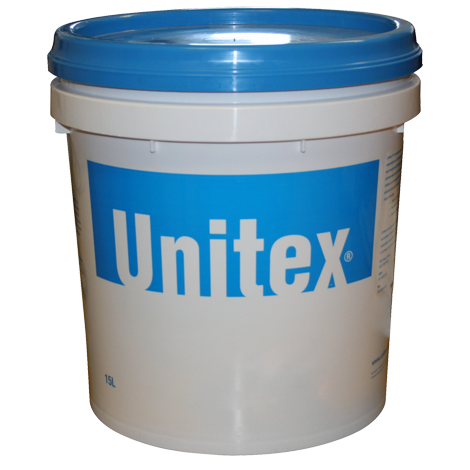 Unitex Applied Texture Finishes are suitable for use over surfaces prepared with Render from the Unitex Specialty Renders range. 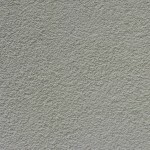 A one coat application offers a long life heavy duty coating. 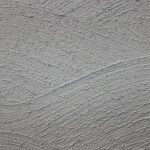 The majority of our Finishes are ready-to-use, water-based products.